As we wrote about Altocumulus, we must mention all of its species. 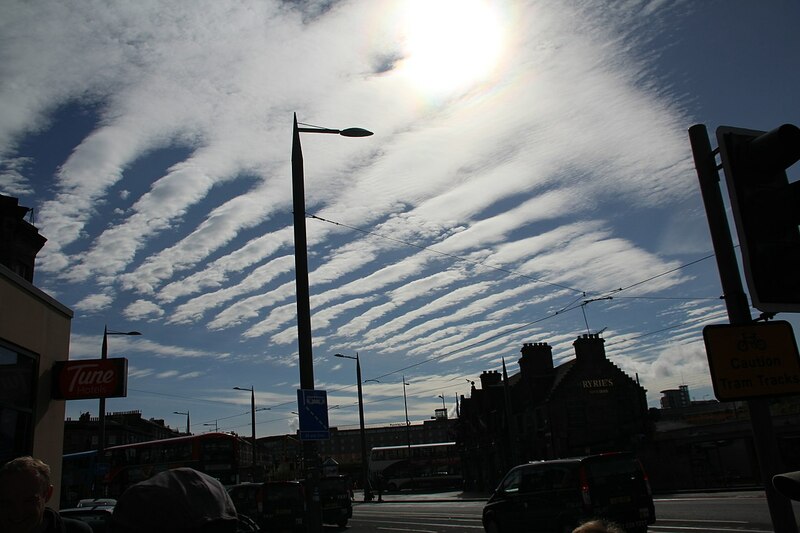 The first to come is Altocumulus stratiformis (Ac str). 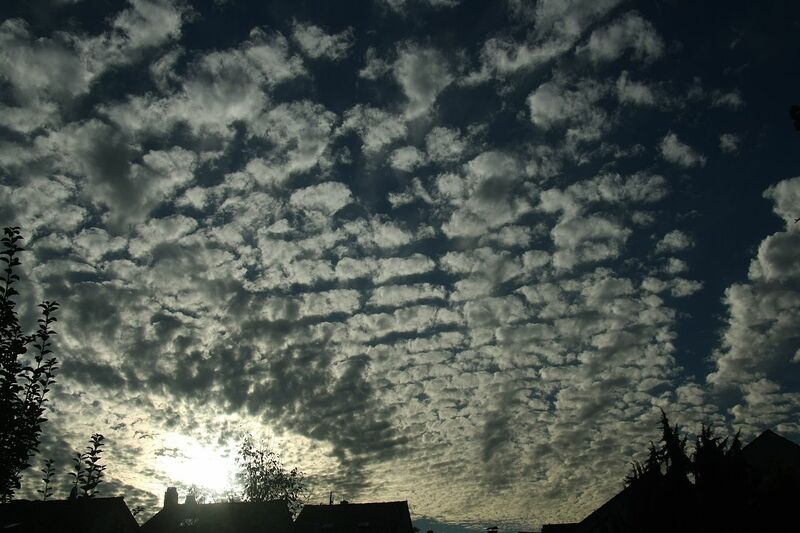 Altocumulus stratiformis consists like any other Altocumulus of small fluffs in the shape of round clouds. It is the thinnest Altocumulus. But the main difference is that the little clouds form lines and spaces. It all looks like sheep in a military formation marching through the sky. It is not a surprise to observe a Virga with this species - precipitation that evaporates before it reaches the ground. And also this species can cover a few thousands of kilometres squared in the sky. 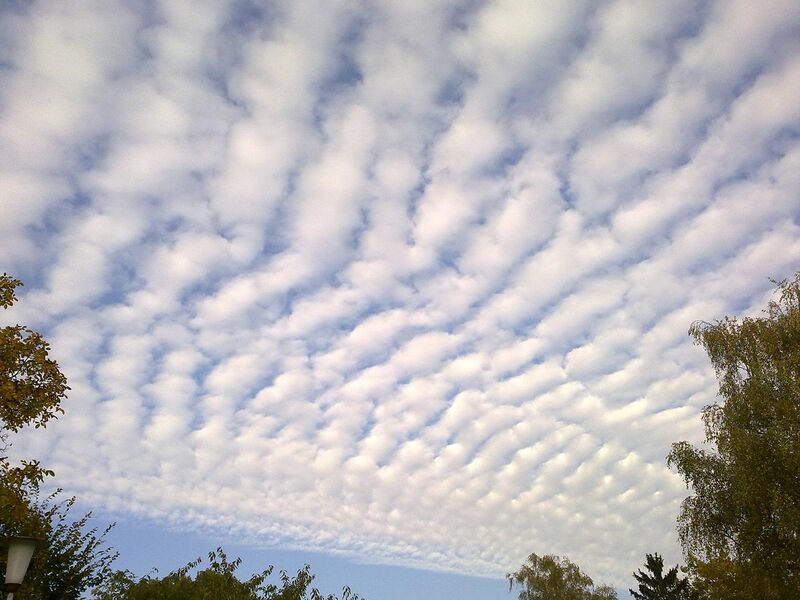 Altocumulus stratiformis typically indicate a change in the weather either from sunny weather to more unstable conditions or it can be the last part of bad weather on a cold front. So what about another species? See in the next articles! are you sure that you don't mean "virga" instead of "a virgo"?